What Happens When I Get Sick or Injured? No waiting in a long line. No copay, even if your yearly responsibility has not yet been met. No exposure to other sick people as is the case at medical facilities. Please follow the advice given by the board-certified physician. The on-call physician can give you a valid medical prescription in most states. Please contact our TeleMedicine doctors at our Members Portal. In the event of a life-threatening condition, please go to the emergency room IMMEDIATELY. The following is applicable with immediate effect: Due to emergency rooms being misused as a primary care physician, ER visits are no longer eligible for sharing. The exception to this rule is in a life-threatening condition. In case of a life-threatening situation, the personal responsibility regarding the emergency room is $1000.00. This is in addition to your annual plan responsibility. 2. When a HealthAdvocate TeleMedicine (MeMD) physician instructs you to see a local healthcare professional, you, as the member, will find the provider of your choice (With the exception of Specialists, which require prior authorization). 3. The medical provider will mail the claim to MCS. Please take note that you, as the patient, are ultimately responsible for expenses incurred that are not shared through our health-sharing ministry. 4. After your personal responsibility is met and the medical necessity verified by Medical Cost Sharing staff, your payment, which is shared by other members, is sent directly to the medical professional you used. This will be in your name. We recommend all members save at least $1,000.00 to cover any out-of-pocket expenses. What Happens When I Need Hospitalization / Surgery? All surgery requests, except for medical emergency surgery, must be submitted to MCS staff in advance. Conditions such as a tobacco-related illness, non-Christian activities, or those sustained due to dangerous occupations or sports will NEVER be covered as a shareable expense. 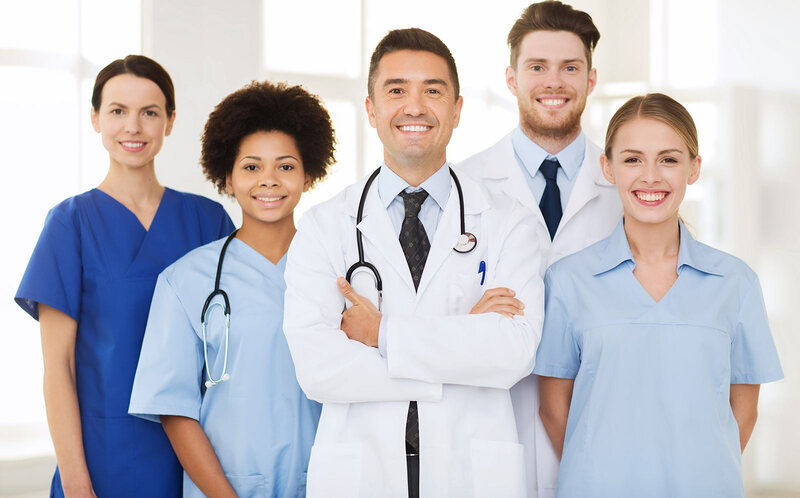 All services requiring notification, as noted on the Schedule of Shared Services, are to be certified in advance by the prior authorization department, except for emergencies. Please always refer to your member guide for proper information or call our customer service number. Please note, effective 04/30/2018, all preventative and wellness care is not 100% covered by MCS. The total combined maximum shared amount allowed for preventative care is $1000 per covered person, per plan year, and will go toward personal responsibility. What Does MCS Medical Cost Sharing Not Cover? Any injuries or conditions associated with dangerous occupations, hobbies, or activities. These include, amongst many others, car racing, a motorcycle stuntman, hazardous waste hauling, etc. A pre-existing condition refers to any condition you had prior to requesting Medical Cost Sharing Membership. Please note that tobacco-related illnesses, non-Christian activities, and dangerous occupation, sport, or activity etc. are not, and will never be, considered or covered as a shareable expense.